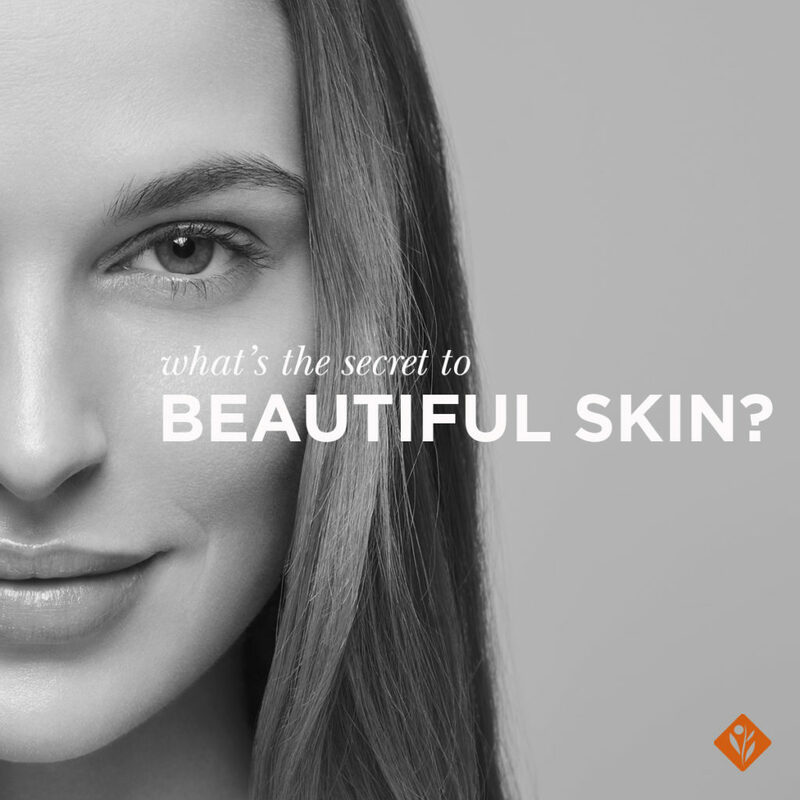 powerful antioxidants and other essential ingredients to assist in revealing the skin’s natural beauty. *The AVST Range has been discontinued globally. This eye make-up remover, containing pro-vitamin B5 and Honeybush Leaf Extract, expertly and gently removes non-waterproof make-up and leaves the skin feeling moisturised and refreshed. A plant-derived, oil-based, mild pre-cleanser that helps to lift and remove excess surface oil, sunscreen, make-up and environmental pollutants from the skin’s surface. A multi-tasking masque containing pro-vitamin B5 and vitamin E as well as Kaolin that may be used as a daily micro-exfoliant, as a 20-minute hydrating masque or as an overnight masque. A lightly-fragranced moisturising cleanser that gently lifts surface impurities while assisting in maintaining skin’s natural moisture balance. It rinses off easily and leaves skin feeling refreshed and conditioned. This cleansing gel gently removes excess oil, make-up and surface impurities leaving skin feeling refreshed and clean. This toner contains a variety of plant extracts which are known to promote the appearance of healthy- looking skin. It may also assist in improving the appearance of uneven skin tone. This gentle, energising eye gel is rich in antioxidants, peptides and vitamins that assist in softening the appearance of fine lines. A light moisturising gel containing a low concentration of vitamin A and vitamin C as well as antioxidants and botanicals that help to provide the skin with the essential nutrients and moisture it needs to look healthy. A light moisturiser containing a low concentration of vitamin A and vitamin C as well as antioxidants and botanicals that help to provide the skin with the essential nutrients and moisture it needs to look healthy. 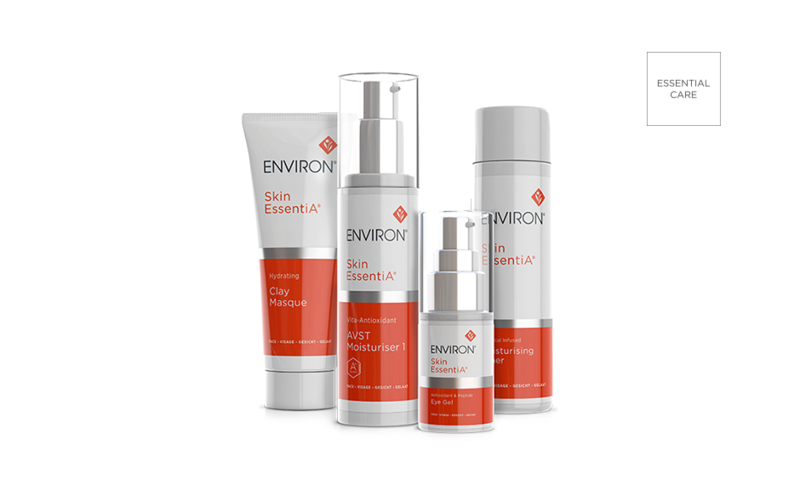 A moisturiser containing a medium concentration of vitamin A and vitamin C as well as antioxidants and botanicals that help to provide the skin with the essential nutrients and moisture it needs to look healthy. 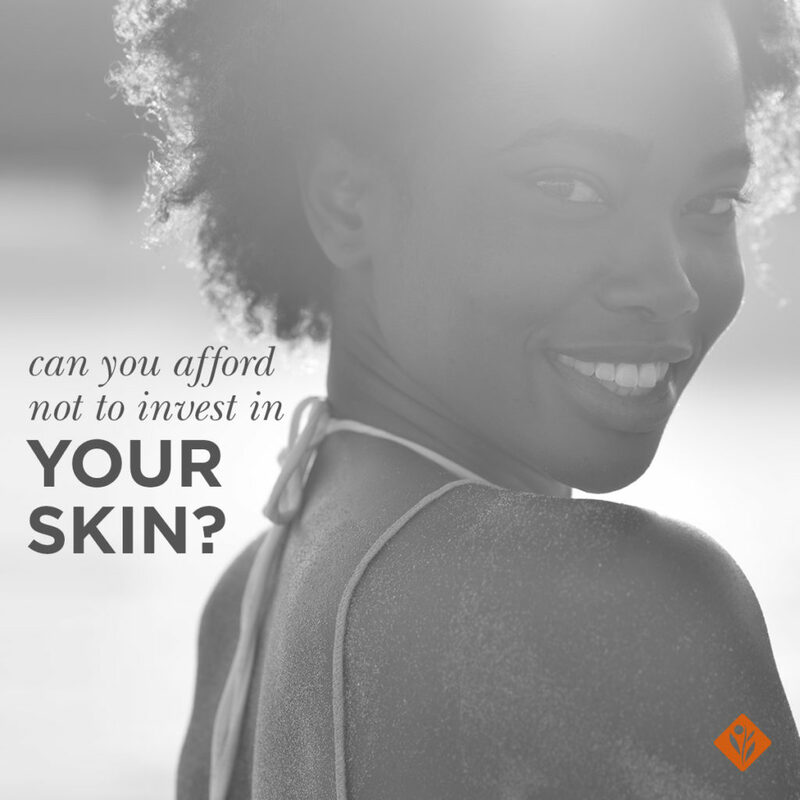 A moisturiser containing a moderate to high concentration of vitamin A and vitamin C as well as antioxidants, botanicals and a peptide, helping to support healthy-looking skin and creating the appearance of a more even skin tone. 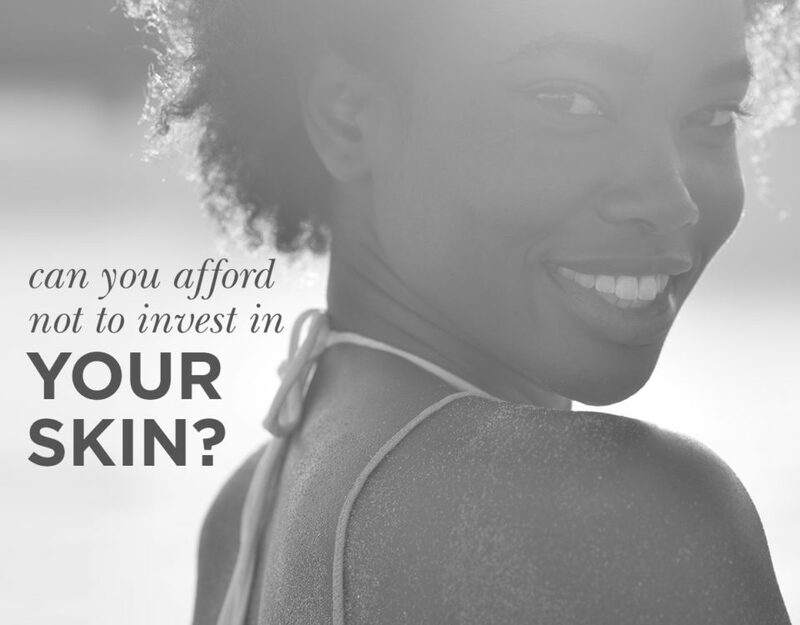 A moisturiser containing a high concentration of vitamin A and vitamin C as well as antioxidants, botanicals and a peptide to help minimise the visible signs of ageing and sun damage. A moisturiser containing the highest concentration of vitamin A and vitamin C as well as antioxidants, botanicals and a peptide to help reduce the appearance of fine lines. 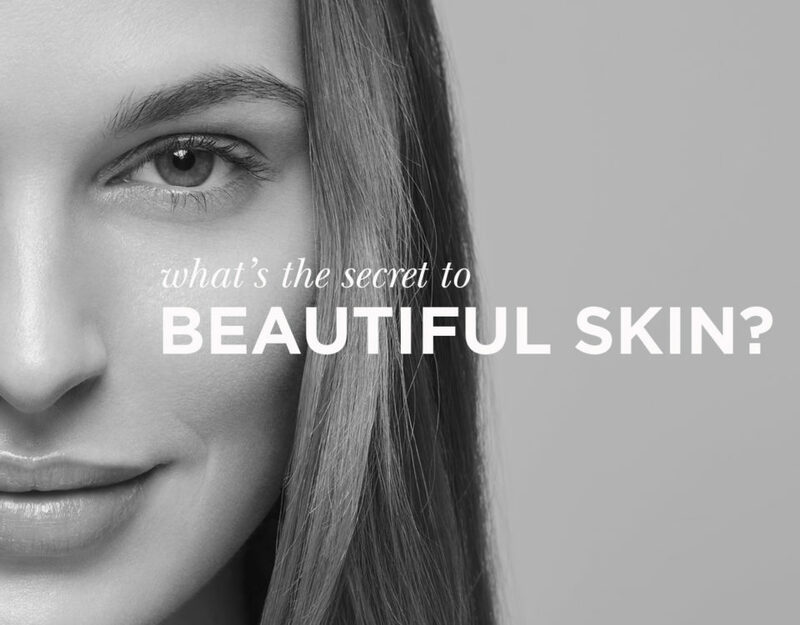 What’s the Secret to Beautiful Skin?